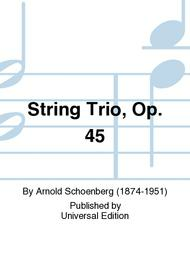 Composed by Arnold Schoenberg (1874-1951). Edited by Jaques-Louis Monod. Philharmonia Taschenpartituren. Full score (study). With Standard notation. Composed 1946. Duration 19 minutes. Universal Edition #PH539. Published by Universal Edition (PR.PH000539). November 27, 2012 I thought the previous review was interesting. this at a performance. 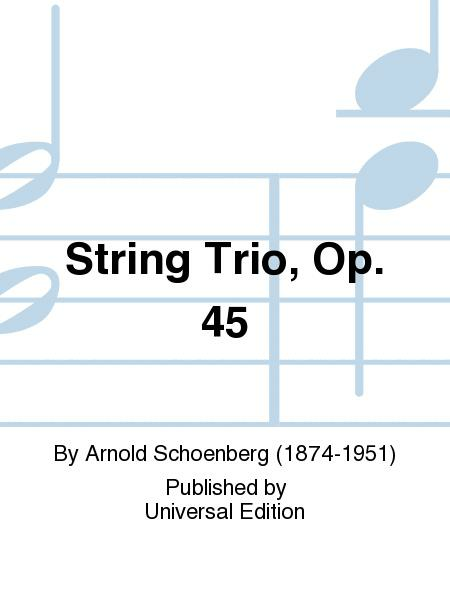 "I found the arrangement to be very well thought out" Yes, it's Schoenberg. "but the modulations a bit strange." Hey, it's atonal. There aren't any modulations. I bought this piece to play at weddings. We basically sightread the piece at the gig. It didn't go to well. I found the arrangement to be very well thought out but the modulations a bit strange.